I love farm-to-table food. And this Farm Fresh Corn Chowder recipe fits that bill. Fresh corn and red peppers, with the best bacon you can find, makes this corn chowder about as good as you will ever have. Of course using homemade stock helps tremendously, but you can certainly use good quality store-bought stock, and still have a wonderful soup. And, as always, seek out good quality corn. Of course, in the summer, when corn is at its best, is the ideal time to make this soup. Either way, always try to go with fresh, as opposed to canned or frozen. It truly does make a difference! 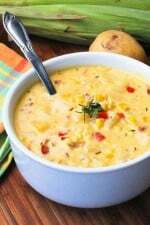 Now, let’s make this amazing Farm Fresh Corn Chowder recipe! This farm fresh corn chowder will just make you smile. 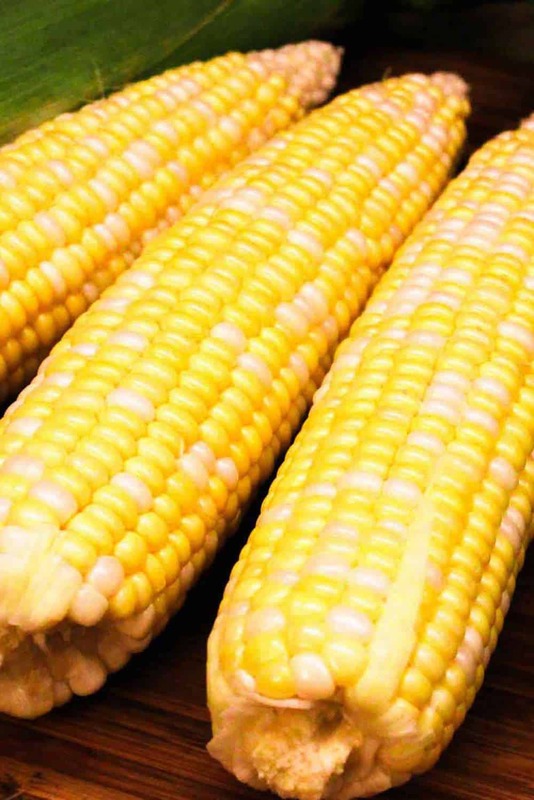 Make it in the summer when you can get corn fresh from the farm, or even in the colder months, when you can use frozen corn. It's just so good. Of course, the homemade chicken stock brings it to incredible heights. 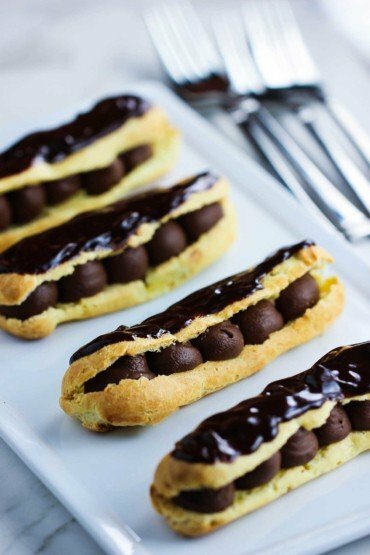 So amazingly good! Husk the corn and remove the silk. Cut the kernels from the cobs into a bowl. This should give you a couple cups of corn. Heat a 3 to 4 quart heavy pot over low heat and add the diced bacon. Once it had rendered a few tablespoons of fat, increase the heat to medium and cook until the bacon is crisp and golden brown. Add the butter, onion, bell pepper, thyme, and cumin and saute, stirring occasionally for about 8 minutes - onions and pepper should be soft. Add the corn kernels, potatoes, and stock, turn up the heat, cover, and boil, for about 10 minutes. Use the back of your spoon to smash a bit of the corn and potatoes against the side of the pot. Reduce the heat to medium and add the salt and pepper. Stir the cornstarch mixture and slowly pour it into the pot, stirring constantly. As soon as the chowder has come back to a boil and thickened slightly, remove from the heat and stir in the cream. Remove from heat and allow the flavors to meld for about an hour. When ready to serve, reheat the chowder over low heat, but don't let it boil. Ladle into bowls and sprinkle with chopped chives or fresh thyme. Don’t tell my mother this, but your Corn Chowder is better that hers! It was easy to make and everyone loved it. Made it for a church dinner. Did a few changes. didn’t peal the potatoes, used Creamed Corn, and added some red pepper to one of the batches I made. Thanks for your recipe.